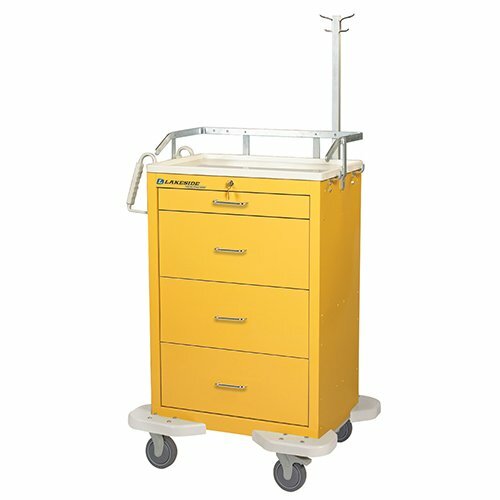 Package includes 22” wide Adjustable Height Medical Cart with Lipped Shelf, Handle, Side Bin, and Metal Bin. 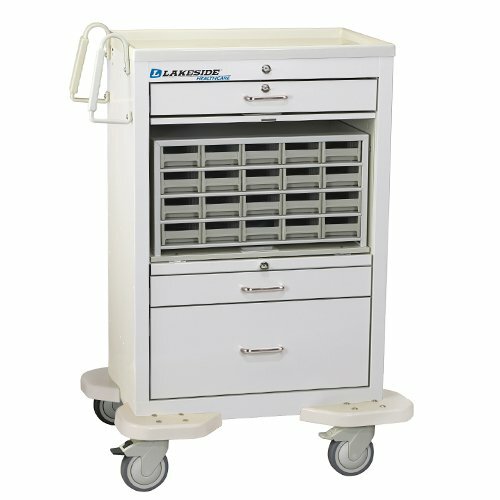 Carry all your supplies on a compact, easy to steer cart that takes everything you need right to your patient. 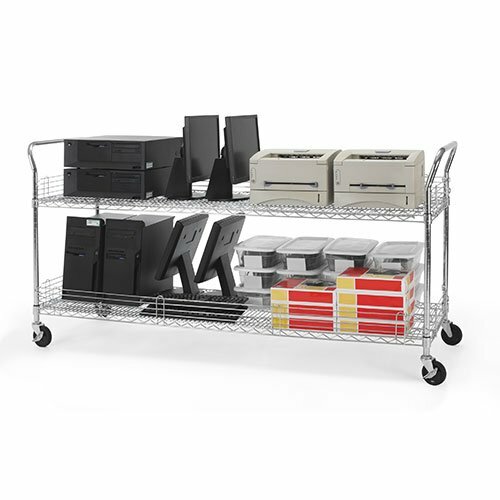 Squeeze the paddle to easily adjust the cart height 30”- 40”. 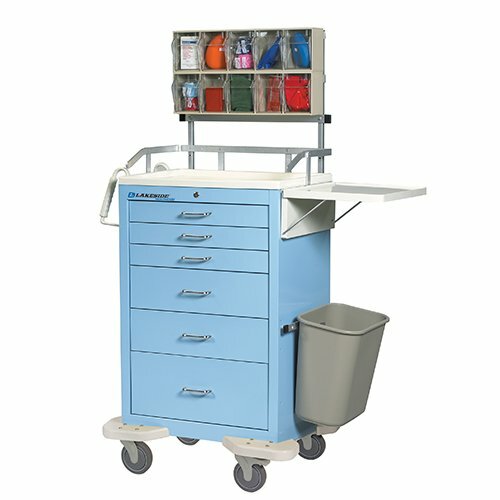 The side bin conveniently collects printouts and the metal bin stores supplies securely. 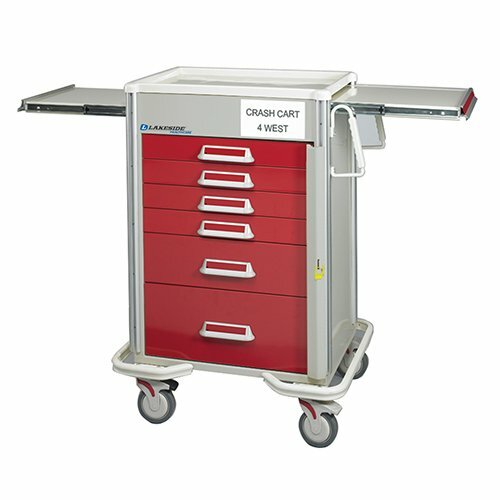 The EKG Height Adjustable Cart features a cap shelf with a 1/2” high lip. 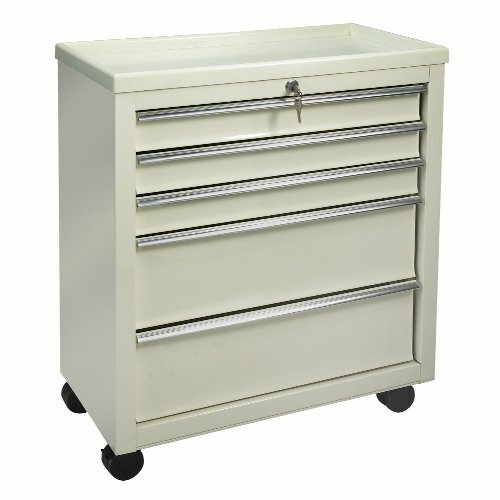 The lip extends around the entire top to keep items from rolling off. 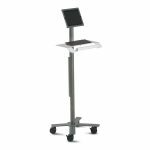 22″ w x 21″ d x 30″ – 40″ h Weight: 72 lbs.